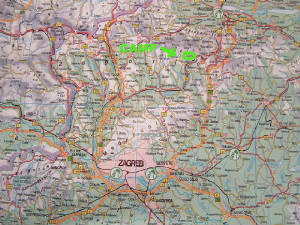 Camp is located in the Zagorje region, north of Zagreb (60km). 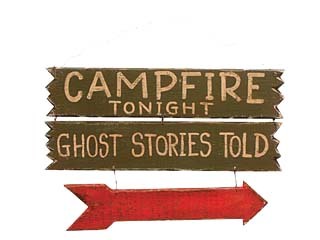 Two higways are near the camp. 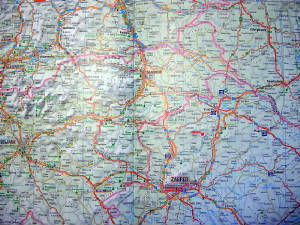 Highway Zagreb - Varazdin is only 15km away from Budinscina (exit Novi Marof or exit Komin). Highway Zagreb - Krapina is 30km away from Budinscina (exit Zabok). East - regional road Zagreb - Zelina - Komin - Konjscina, and then local road Konjscina - Budinscina. West - regional road Zagreb - Zabok - Bedekovcina - Zlatar Bistrica - Konjscina - Budinscina. It's cheaper too.